My fiancé (oh yes!) recently finished reading this book and passed it on to me, insisting I read it my first possible opportunity. It didn’t take me quite as long to finish, he seemed to take months and months over it, but I can definitely understand why it might take someone a while to get through. The book is, shall I say, a little bit tricky. This is not a book you would want to attempt in a single sitting; it’s definitely one to take your time over. Our cheering drowned the music, but Milroy did not seem to hear it. He looked dignified, holding the flapping eagle, and he turned to me, and stared as he had before, and leaned over to where I sat in the second row. Popping my thumb out of my mouth made the sound of a cork being yanked from a bottle. So I stayed for his second show. Jilly Farina was nervous the day she attended the Barnstable County Fair. It was a hot, sticky Saturday in July and she was all by herself. Her Dada was black-out-drunk, so she went on alone, sitting at the back of the bus, quietly sucking her thumb, and thinking about what the fair had in store for her. She had seen Millroy the Magician once before, he was famous for making an elephant disappear, and had once turned a girl from the audience into a glass of milk and drank her. Jeekers! But when Jilly stepped into the wickerwork coffin during a performance she had no idea that he would transform her life into something magical, and a touch bizarre. You see, Millroy was no ordinary magician. A magical, eccentric, vegetarian, health fanatic, Millroy was set on changing the eating habits of the whole of America – Millroy could sense the future, and he knew that Jilly had a big role to play. I was supposed to meet my father at the Barnstaple County Fair, and in a way I did, though he was not Dada. Paul Theroux presents Jilly as a girl who is very young for her years. The world which emerges through Jilly’s eyes is that inhabited by a scared, lonely child. 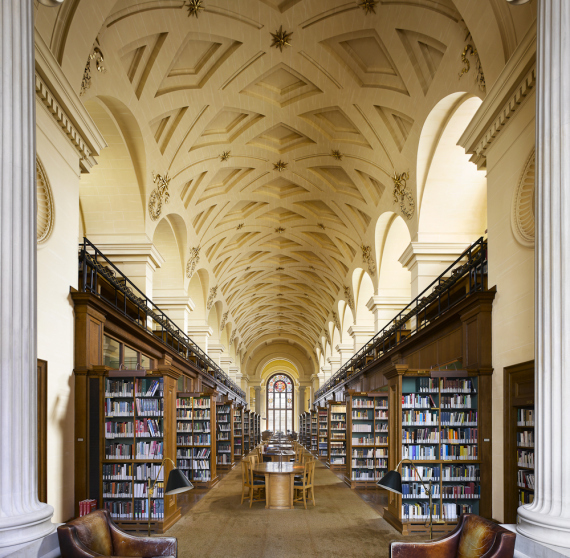 As a reader you enter the body of Jilly, and stand, absent mindedly sucking your thumb and stroking your ear, while dreamily drinking in the world around you. As a reader, you grow to know Jilly intimately, to understand her innocence and naivety. It is really no wonder that Millroy chose her. 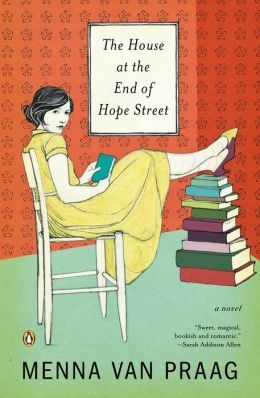 Jilly’s relationship with Millroy is an odd combination of love and fear, sometimes one, sometimes both, and often shifting quickly from one to the other. The relationship is, on the whole, slightly awkward. While it is obvious that Jilly dotes on Millroy they remain entirely separate beings, always together, but forever apart. It is obvious that she fears him, or at least she fears his magic, but at the same time loves him, as a father or perhaps something more? Even odder is Millroy’s relationship with Jilly. If Jilly dotes on Millroy, then Millroy obsesses over Jilly. Linked to this is Millroy’s own obsession with food – he is determined to inform the American public of the evils of the American food industry, but more than this, he is obsessed with feeding Jilly. Food is an underlying and overlying theme. The whole book is brimming with pottage, homemade bread, green tea, broiled fish and herbage. Try reading the book without in some way succumbing to the desire to be regular – I’m sure it can’t be done. I developed such an appetite for leaves! Millroy is forever chewing, munching or gulping some delectable healthy snack, while preaching the importance of a clean, fresh, healthy, regular lifestyle. At the same time, Millroy obsesses over the dark side of food, the insidious nature of the American food industry, the sweating, drooling, gasping, jiggling American population, stuffed full of fat, chemicals, meat and sugar. If the American food industry is insidious, what is even more insidious is Millroy’s interest in Jilly. Why is he so obsessed with her? Why does he want to be responsible for ‘everything’ that goes inside of her? And why does he fall to pieces at the idea of losing her? It is almost as though he is in some way dependent on Jilly, not just emotionally, but physically, as though he is feeding off of her. This is one of the oddest books I have ever read. It left me with so many questions, which I’m not sure have clear cut answers: Who is Millroy? What is the root of his magic? Does the magic pass on? Does it destroy the bearer? So many questions, and so many potential answers. 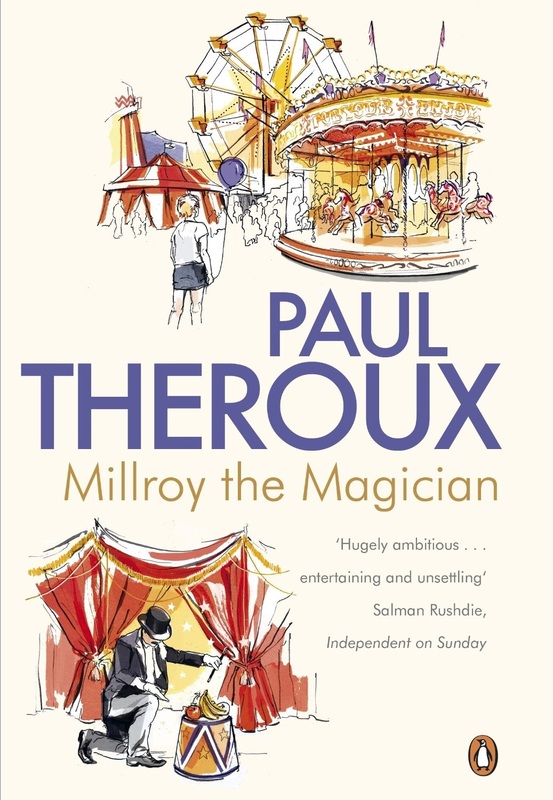 Millroy the Magician is a strange book – but one that I very much enjoyed reading. It is absorbing, without much action, and tense, without real drama. Each passage speaks volumes, without relaying much in the way of actual events. I feel as though the story is more of a journey in itself than an adventure – sure, Millroy travels across America and achieves amazing things, but in the end has much changed? Are Millroy and Jilly much different? Or have they merely switched roles? On the whole, would recommend. 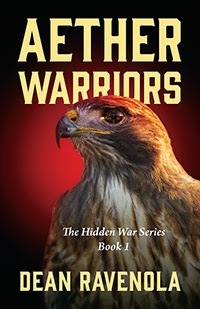 Book one of the Aether Warriors series was published by Dean Ravenola when he was just 18. That is enough on its own to impress me. Just putting pen to paper and getting your first book out there can be a very daunting task, and having completed the first step of this journey at such a tender age is no mean feat. The resulting book is a really good example of young-adult fiction, written by someone who clearly knows their reader. It has all the appeal that young-adult fiction should have. Ordinarily, this is not the type of book I would choose to read, and I will confess I struggled with it a little at first. It took me a while to get into the flow of things, and I eventually realised I was looking at the book the wrong way. So I took a step back, and approached the book as I would have at the age of 14, when I was, like many other teenage girls, obsessed with Harry Potter and Philip Pullman’s Dark Materials. Once I had done this I found I got on much better with the book. It has been a while since I have read something made for a younger audience, and it was quite nice to step back and revisit my adolescence. Ravenola tells the story of Chase, who, apart from having been abandoned at an orphanage as a baby, seems to be a fairly ordinary teenage boy. That is until one morning, when, bored with life, and the prospect of another day at school he decides to skip lessons, and sneak into town with his best friend. Unbeknownst to him the journey into town will be the one which will change his life forever. Chase finds himself suddenly thrown into a new and unfamiliar world, confronted with the knowledge that he is part of an elite group of children, the ‘Aether Warriors’, who are tasked with defending the side of the righteous in a battle which has been ongoing for centuries. As chase struggles to comprehend the changes he is going through he encounters magical creatures, love, loss and deception. I really enjoyed the storyline, it was compelling, and although it seemed as though it was going to be quite predictable, there was a nice twist. That said I did begin to suspect that Ravenola was playing a bit of a double bluff, still I was pleasantly surprised and satisfied by the turn of events. One aspect of the book I particularly enjoyed is something which really does go hand in hand with a good fantasy story. The detail with which everything is described is fantastic, really giving you a snapshot of the scene ahead of you. I was particularly impressed by the creatures which Ravenola came up with, and the length to which he described Chase’s initial interaction with them. Another aspect of the fantasy genre which I feel Ravenola dealt with particularly well is creating a main character that readers can see a certain amount of themselves in. I think Chase has the potential to appeal to many young readers; he has a certain realness about him, which first emerges during his initial encounter with Jasmine. From the very beginning Chase is captivated by every aspect of Jasmine, falling for her “beautiful long dirty blonde hair”, “cute thin lips curved into a foxy smile”, and her “green feline eyes”. He even confides in the reader that “Whenever he glanced at her, he felt mesmerized by those eyes, like he couldn’t look away”. I think romance is an important aspect of any book for a teenage audience, as I’m sure most people will agree it would take a robot to get through high school without falling madly in love at some point. From an editors point of view I was also impressed by the lack of mistakes that I encountered. While there are a couple of minor errors, they are few and far between and do not distract too much from the rest of the text. This is something I dislike about a lot of self-published work, as poor editing can really ruin a book. Now on to the slightly less positive notes. I think that the character speech could do with some work. I often found that the children spoke as though they were reading a passage of text from an essay. There was over usage of words such as ‘however’, which, although used extensively in writing, are less common in spoken word. At times I feel this can interrupt the flow of the text somewhat, especially during lengthy dialogue. I also feel as though there are certain elements of the story which do not entirely fit in with the flow of events. 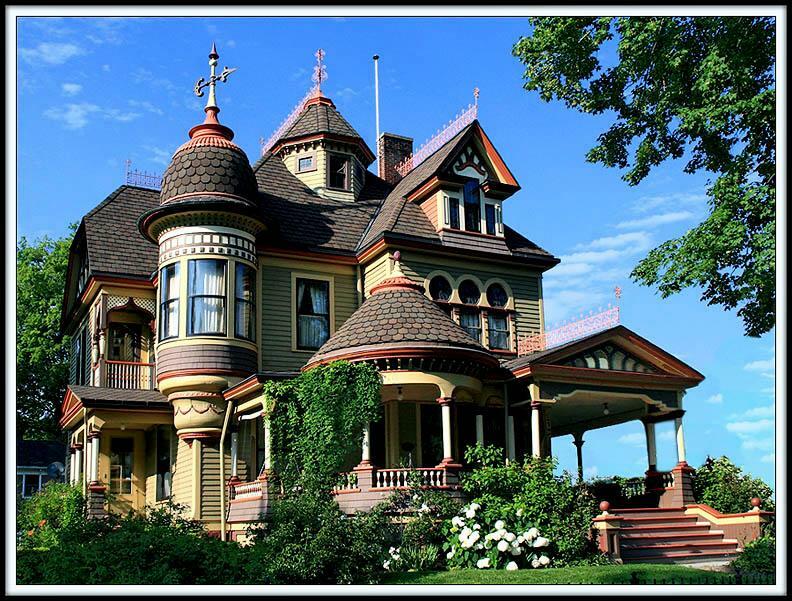 Much of the story takes place within an enchanted mansion, and in parts of the world inhabited by magical creatures, as such I found that some of the explanations of events were just a bit too practical. Overall I feel that the potential of the book far outweighs any slight problems I have encountered. Aether Warriors encompasses everything which makes for a successful young-adult book, and while I would not necessarily advise it for an older audience, I would be more than likely to recommend it to my teenage siblings. Many thanks go to Dean Ravenola for providing a free copy of the book for review purposes.